Today has been a rather busy day. Learning about the history of air travel, designing adverts for our planes and finally conducting the BIG investigation! 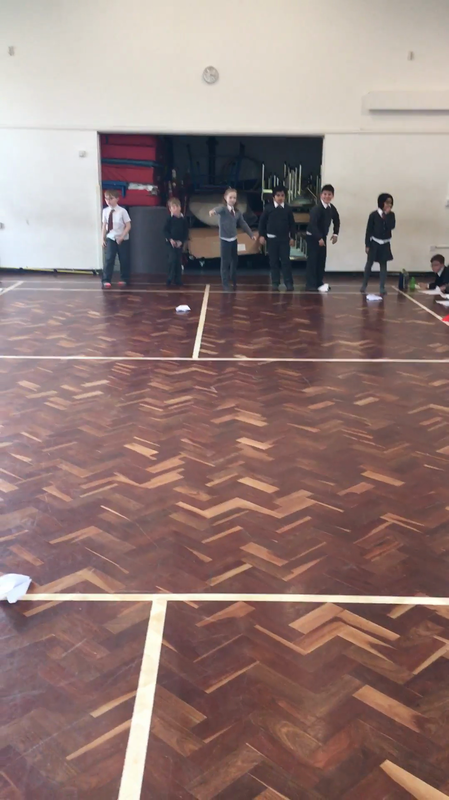 In English today we made persuasive posters to encourage people to part with their hard earned cash in order to buy our perfect paper planes. The children came up with some fantastic ideas, remembering many persuasive slogans and ideas from adverts which have caught their eyes! Take a look below at some of their work in progress. "Which of the plane designs will fly the furthest?" We had a long discussion about fair testing and established that unfortunately because the plane makers were all different AND the plane throwers were all going to be different AND there were 5 different plane designs, we were not able to change just one thing, therefore this was not going to be an easy test to make fair. We decided to do the best we could, as you will see tomorrow in our results!! Take a look below at our efforts!